The Queen’s Six (England). 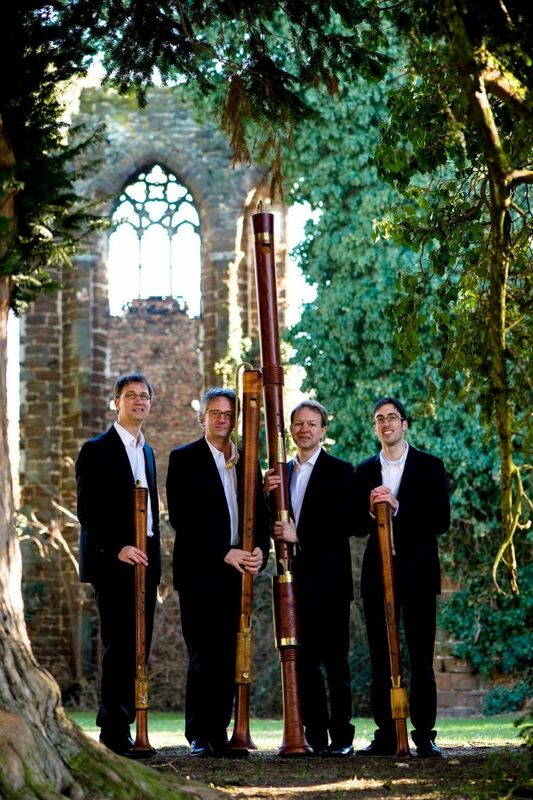 Photo courtesy of Early Music Now. Milwaukee’s premier presenter of Medieval, Renaissance, and early Baroque music, Early Music Now, concludes its 31st season at 5:00 pm Saturday, April 14th at the historic St. Joseph Chapel, 1501 South Layton Boulevard in Milwaukee, with a program of a cappella music performed by the internationally known and British favorite The Queen’s Six. 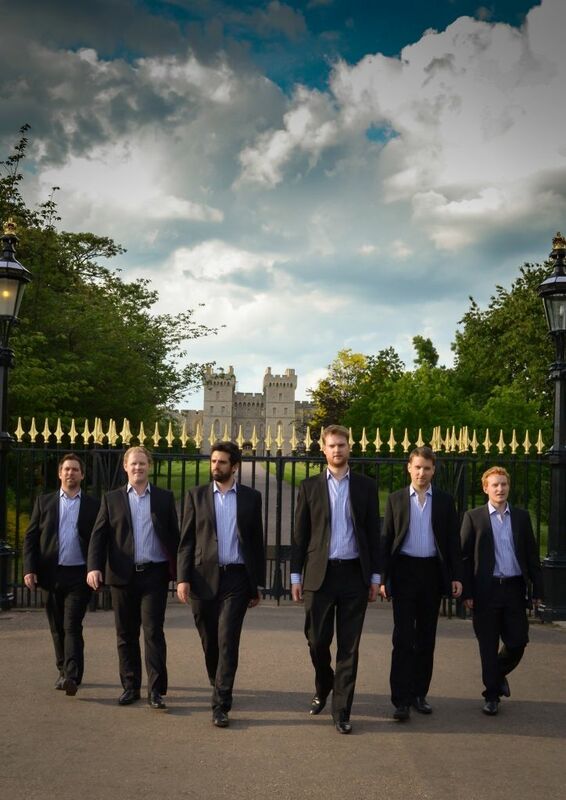 Sacred & Profane: Music of the Tudor and Jacobean Courts is the program on their first American tour, consisting of music of the notable English “six” – composers from that era – Thomas Tallis, William Byrd, Thomas Tomkins, Thomas Morley, Orlando Gibbons, and Thomas Weelkes. 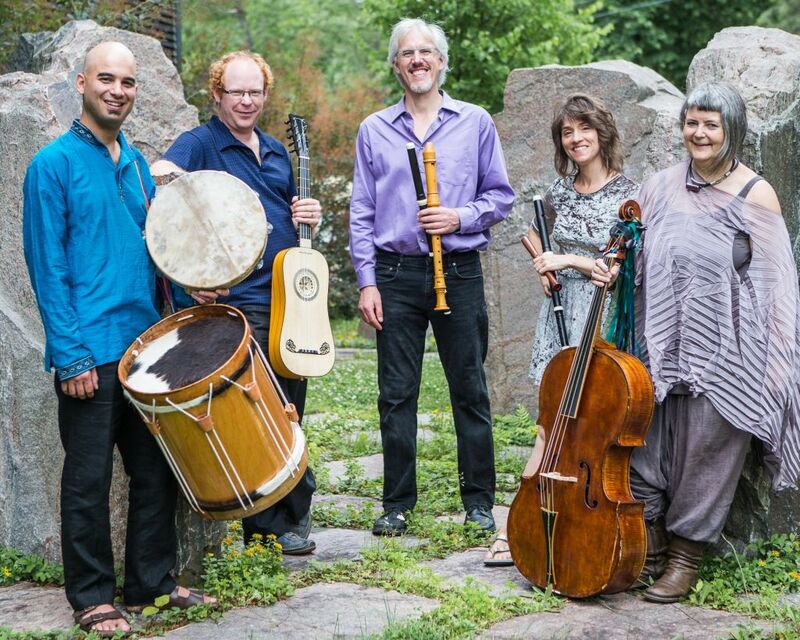 During their stay in Milwaukee, the ensemble will also be holding a masterclass with a local early music group, Aperi Animam. The Queen’s Six were established in 2008, the 450th anniversary of the accession of Queen Elizabeth I, from whom they take their name. Elizabeth I was a great patroness of the arts, and often engaged the services of musicians to write and perform for her at court. Based at Windsor Castle, all the members of the 21st Century ‘Queen’s Six’ are also Lay Clerks of St George’s Chapel, whose homes lie within the Castle walls. The Chapel Choir, which consists of 12 professional adult male singers, performs some eight services a week, as well as at private and state occasions, often before the Royal Family. This rare privilege demands the highest musical standards. 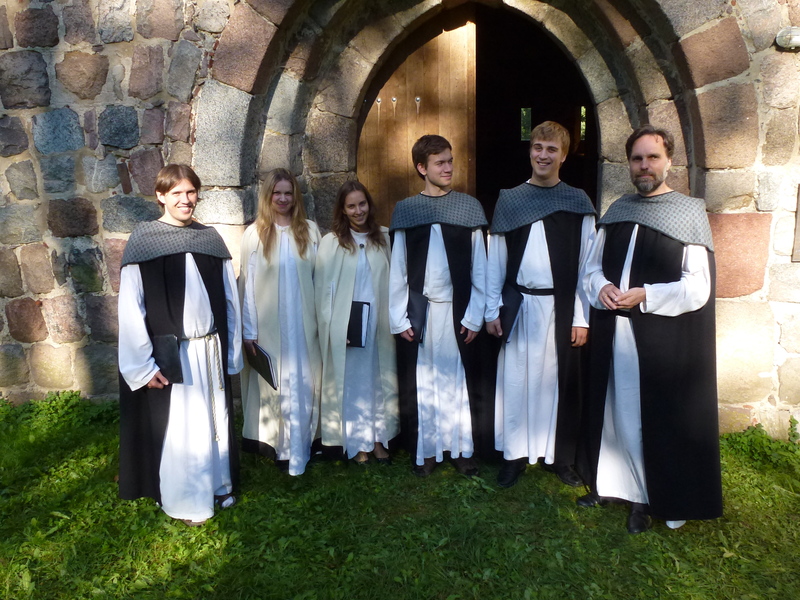 Most significantly, it is the familiarity of living and singing together every day in the Royal Chapel that lends this group its distinctive closeness and blend, as well as an irresistible informality and charm. As an ensemble, The Queen’s Six have performed to critical acclaim at music festivals in the UK and Spain. In the short time since they began, they have also released a commercial recording, and had the privilege of performing at a private function for Her Majesty and HRH the Duke of Edinburgh. St. Joseph Chapel is the perfect venue for this concert, as its acoustics provide an exceptional environment for experiencing live choral music. The Chapel recently held a year-long celebration commemorating its 100 anniversary. The chapel contains 115 stained-glass windows which were made in Innsbruck, Austria. This comprises the largest collection of Austrian stained glass in the United States. Tickets for the concert are $29-$46 for adults and seniors, $10-$15 for students, and are available online at EarlyMusicNow.org, by phone at 414.225.3113, or from Early Music Now at 759 N Milwaukee St – Ste 420, Milwaukee, WI 53202.